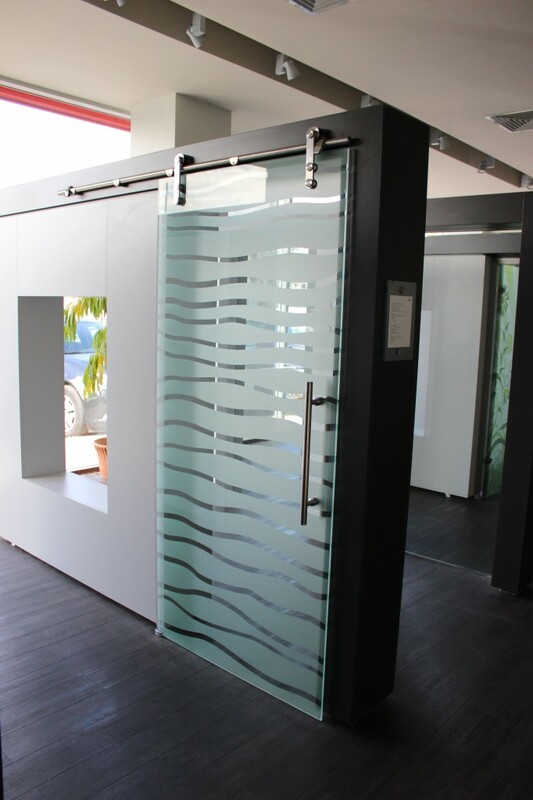 Glass doors are widespread equipment for shops and offices in contemporary building construction. 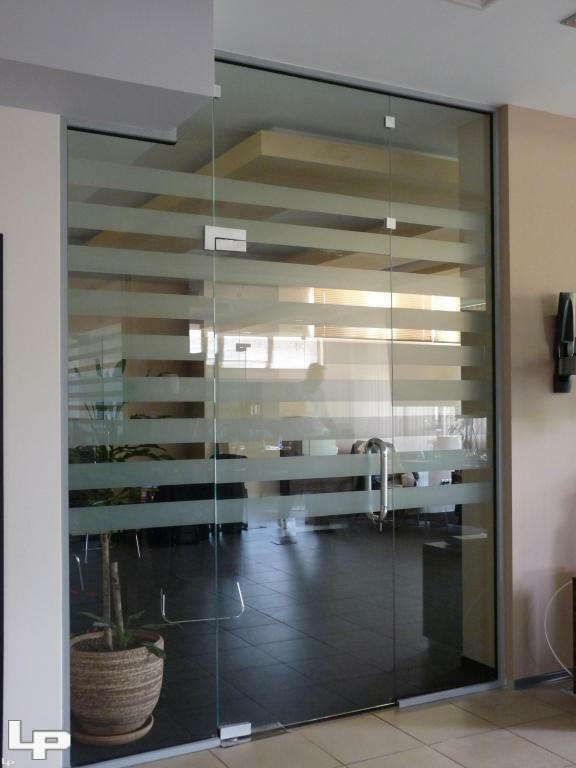 Glass doors are already an integral part of shops’ showcases and offices’ windows, however they are also used as interior doors. 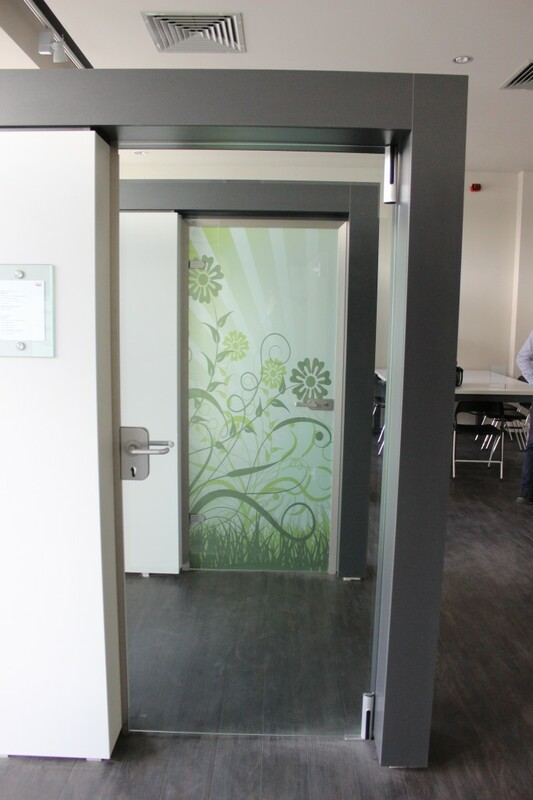 Glass doors can be either an independent element – single or double door, or they can be fixed to a larger showcase construction – single or double swing doors. 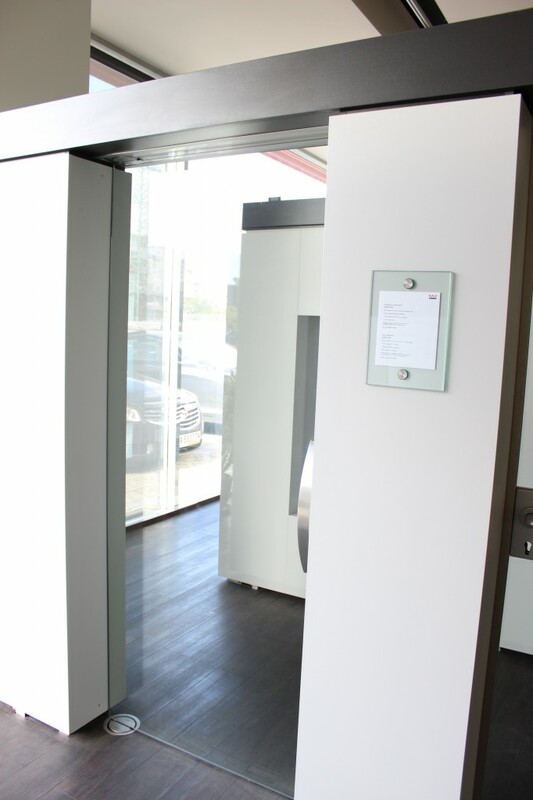 There are many variations for glass doors’ fitting systems: with a built-in-the-floor bottom machine and hinges allowing installation with or without sash. In making them, tempered glass is used – 8 to 12 mm thick – four times stronger than normal glass. The glass itself can be either fully transparent (white) or entirely matt; also – combination of both, as well as a wide range of colours – brown, green, blue, with silver hue and many others. Considerable selection of types and colours of handles – especially for glass doors – they bring additional interior significance and highlight the appearance of the door. The premises that use glass doors are designed and concluded in an open manner that provides you with all the design potential you need for the optimal realisation of your interior ideas.